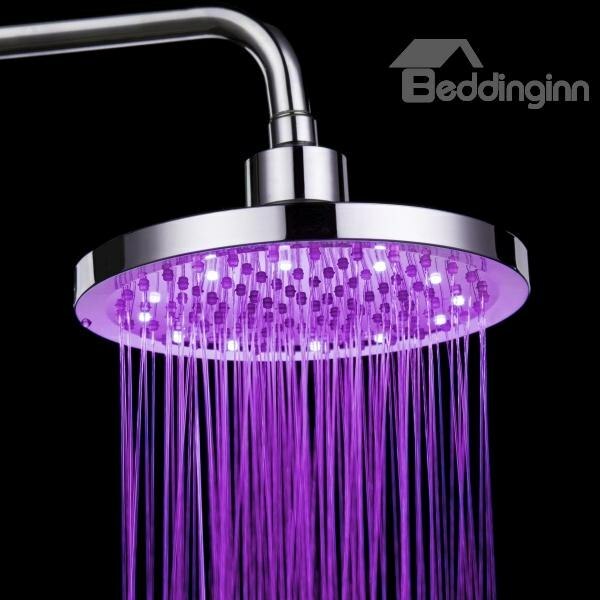 Colors in your shower from Beddinginn!!!!! Shower is always on of my favorite times of the day… it’s just the greatest time to relax, to remove any negative feelings and to organise your next steps! It’s the time where you can just enjoy the aroma in the place and to listen a soft music! Now imagine you have also amazing colors around you…and the picture is complete! 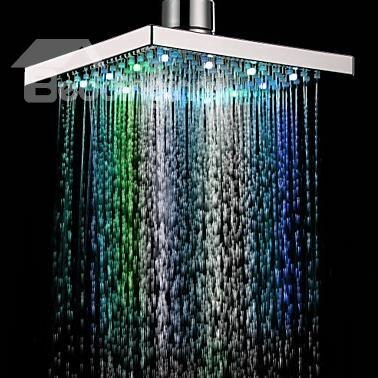 Because, this can happen you know… with a color changing shower head!!!! Amazing right??? 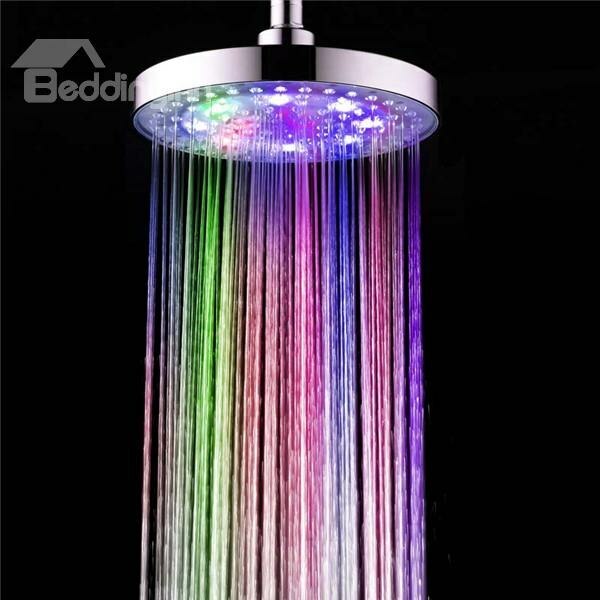 Really it’s just the perfect idea to add a color in your bath or even a rainbow. 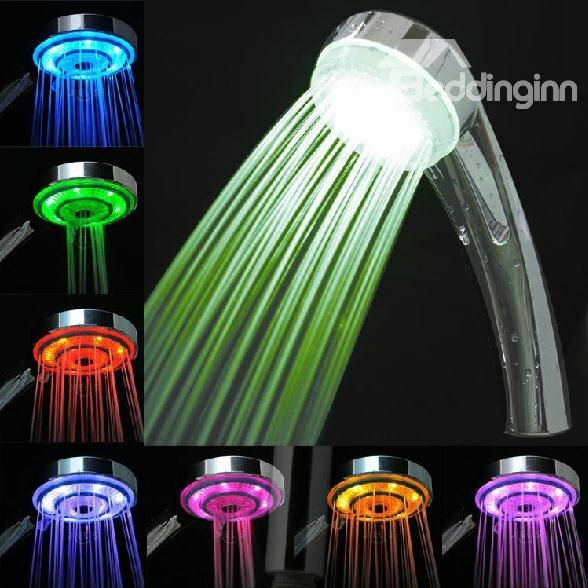 Because these led shower head are available in monochrome or multicolor or even there are heads that are changing colors according to temperature or the pressure of the water!! I know… I love the last idea! And they are so pretty! Minimal, modern and elegant at the same time, just a perfect detail in our bath! Actually I cannot choose which one is my favorite… really what is yours??? 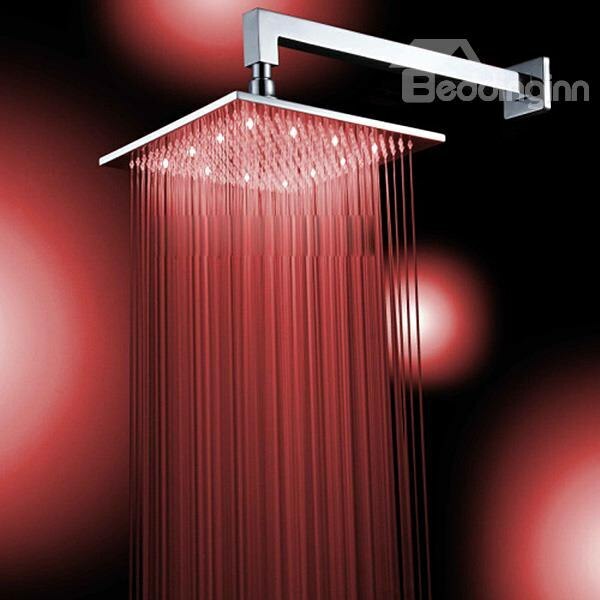 Just visit Beddinginn and admire the whole collection of the colored shower heads! DIY Woodland Easter Terrarium and our new issue!!! Μια γνωστη μου εχει βάλει… λιγο ακριβουλι ομως! Real disco feeling 🙂 Should go for it!